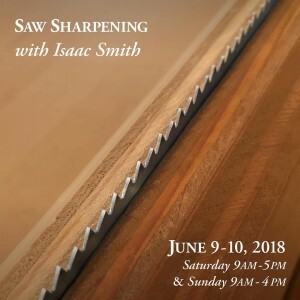 There are still spots left in June’s saw sharpening class at Lie-Nielsen. If you’ve been thinking of attending, now is the time to register! 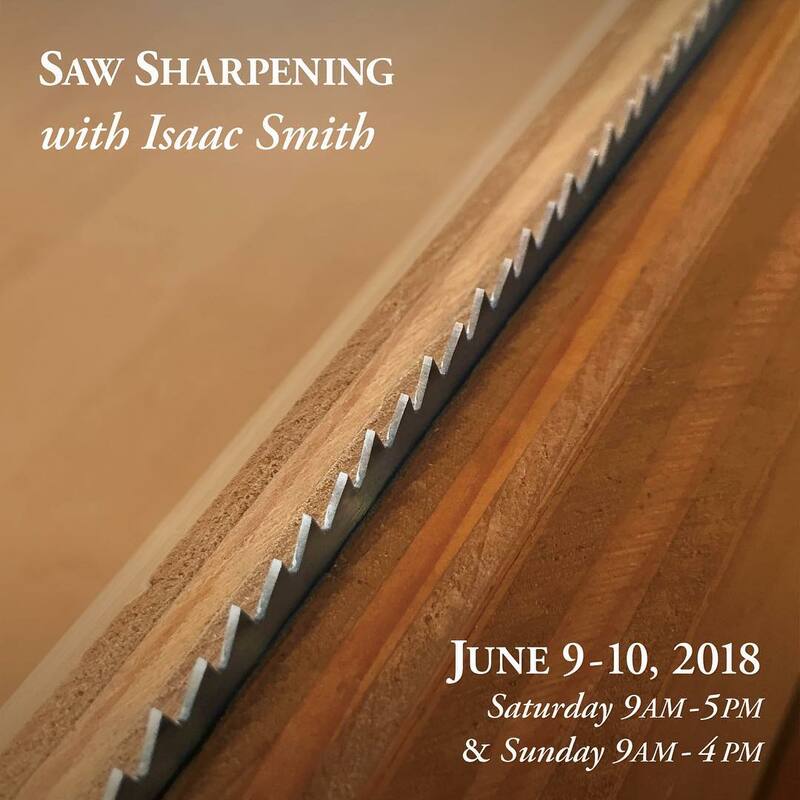 Lie-Nielsen Saw Sharpening Workshop, June 9-10 in Warren, ME. Over the course of two days, we will cover the basics of saw tooth geometry before moving on to practice filing both rip and crosscut teeth. The cost for the two day workshop is $275.